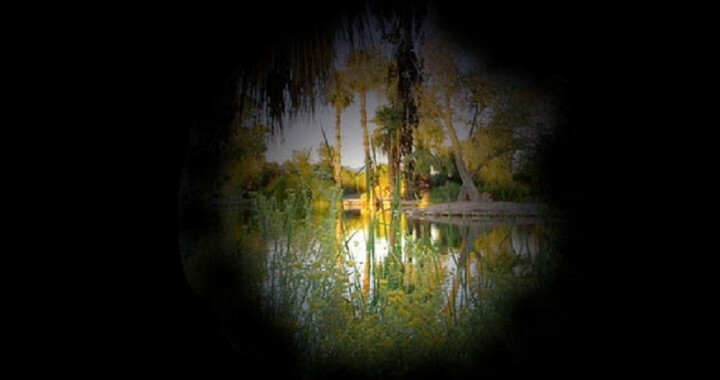 Glaucoma is an eye disease that is second largest cause of blindness in the world. It can lead to permanent loss of vision. As it has no real cure, the only solution that is available is its early detection because if detected at an early state, the permanent loss of blindness can be avoided. Some of the common methods to early diagnose/detect Glaucoma include the use of Tonometer to measure Intra-Ocular Pressure (IOP), Gonioscopy, Pachymetery. These tests are done by trained Doctors. After these tests, Optic Nerve Head is examined to confirm the presence of Glaucoma. These are expensive and time consuming processes and good results depends upon the qualification and experience of the doctor and that is why it’s not available to the masses. Therefore an automated method of early detection of Glaucoma is required that can be installed with relative ease in remote areas where it is difficult for patients to achieve quality medical treatment for diagnosis to the disease. Extraction of optic cup and disk to be used in other medical diagnosis processes e.g. Diabetic papillopathy. Applying computer vision techniques for improved healthcare of patients in remote areas. Creating a system to diagnose glaucoma that can be implemented on a large scale in hospitals everywhere in the country to provide early diagnosis for glaucoma presence. Posted in Medical Image Analysis, Projects.